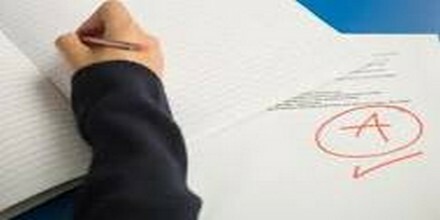 Our leading writing service provides custom written papers. Order short essays or extensive dissertations & our expert writers will prepare a paper according to your requirements. Topic: Should Oil Companies Be Seen As Environment Vandals?